Have you ever found musical inspiration in the places you visited? Most probably you would have liked some instruments around, so you can translate into musical notes the tune playing inside your mind. Well, today I want to share with you the best recipe that mixes music making, music enjoyment, technology, and traveling. Yes, you can have them all at once, without having to carry heavy instruments, tools, and everything else needed to create music. What’s my secret? 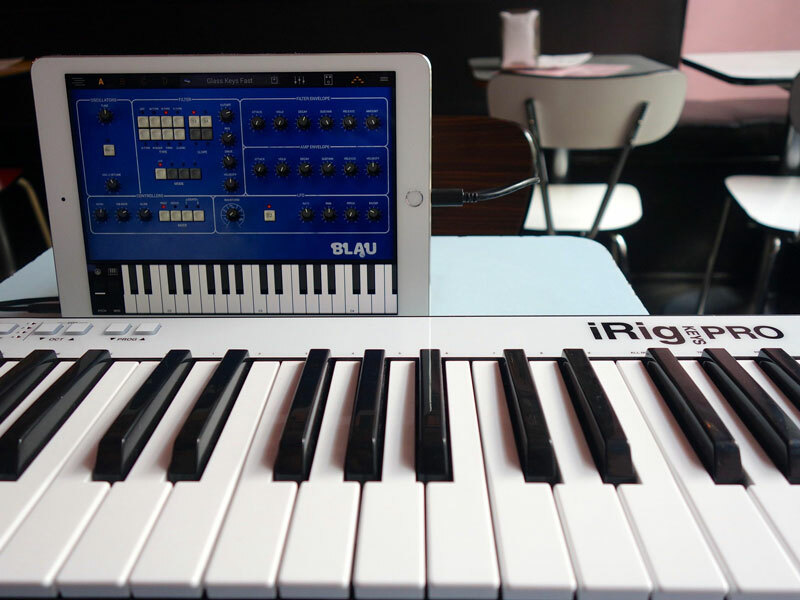 My traveling experiences improved by having an iRig Keys Pro and an iPad with Sample Tank for iOS and the fabulous synth emulator Syntronik. You can use these with an iPhone or iPad, although I prefer the iPad as it has a larger screen, which makes the experience even better. 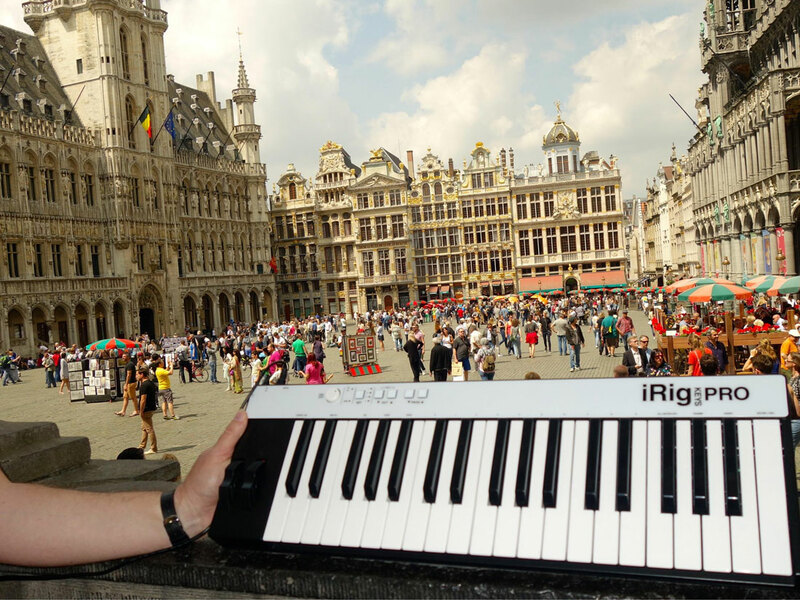 I will talk about iRig Keys Pro, which works exactly as a professional electronic piano while having a reduced size and lightweight, making it ideal for travel. I simply love taking it with me, in my traveling ventures, as it allows me to play live music for my friend, for example, regardless of location. This happened in a lodge in Africa, where we ended the day with me playing the piano. 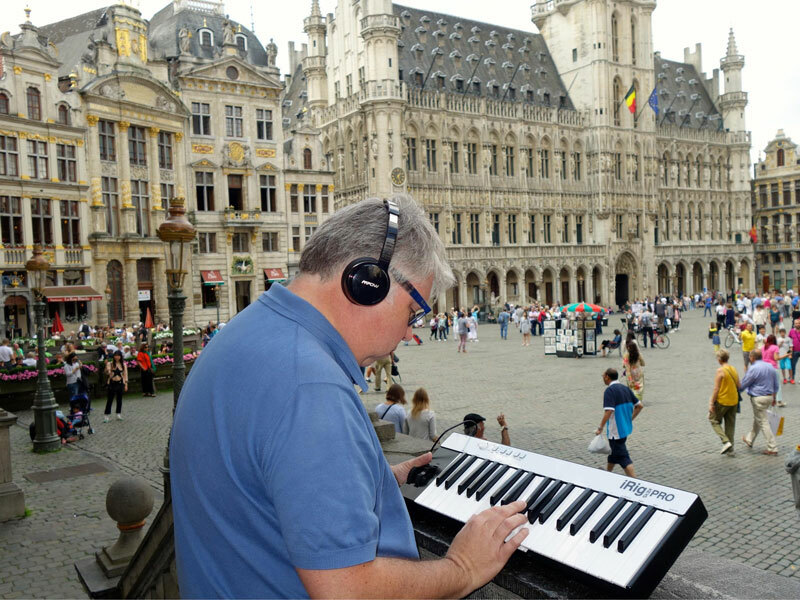 I was even happy to bring it in Brussels, attaching a pair of headphones to it and enjoying a creative moment surrounded by the inspiring beauty of the Grand Place, a UNESCO World Heritage Site, or in a vintage bar in a trendy part of the city. All you need is a soft bag to pack it, and it will snugly fit even in smaller baggage. 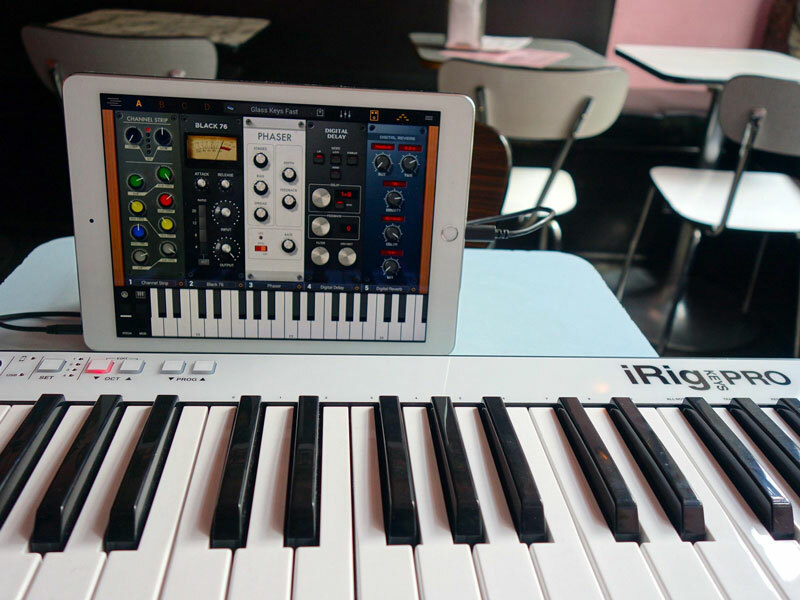 While on the go, I use it with my iPad, but back at home, I don’t hesitate to use it with my home studio link to my PC. It comes equipped with all the cables you need, regardless what device you’re pairing it with, starting with the classic USB and going up to Midi. To be honest, for such a small item, I am impressed by the sounds it produces, such as the ones made by the Grand Piano option. There are over 20 brands and styles of pianos to choose from, so it gives you so much freedom for releasing your creativity. 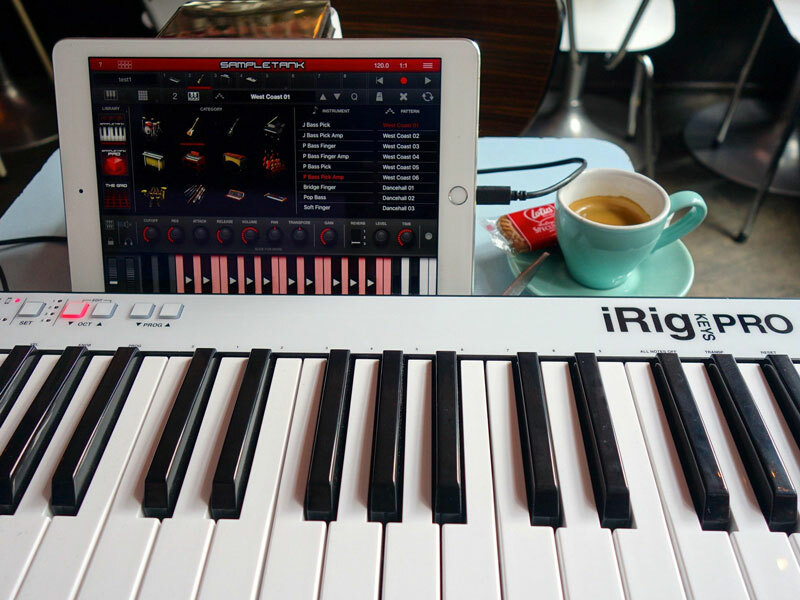 By getting iRig Keys Pro, you actually get a true Symphonic orchestra, embedded in one, small, and easy-to-travel-with item. Both SampleTank and Syntronik offer incredible sounds and beats, giving you the chance to perform just like in a large live music event. While SampleTank is a mobile sound and groove workstation, Syntronik is a professional-level synthesizers emulator with pro effects racks. So, they should not be underestimated as this technology has what it takes to answer to the requirements of pro musicians. I am just an amateur, of course, so I am certain that I haven’t yet explored all their potential. 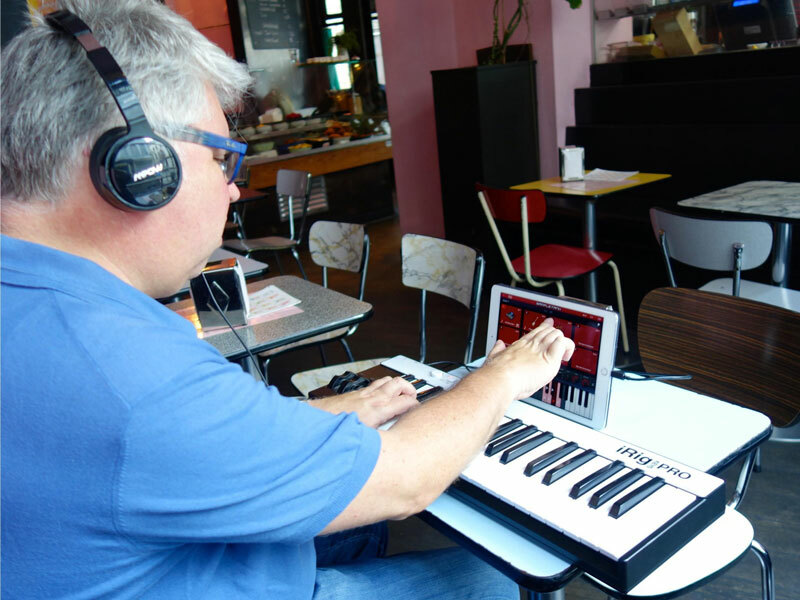 I simply enjoy creating music, and I love to my Kurzweil I have at home, but I cannot carry it when I travel because of its size and weight. 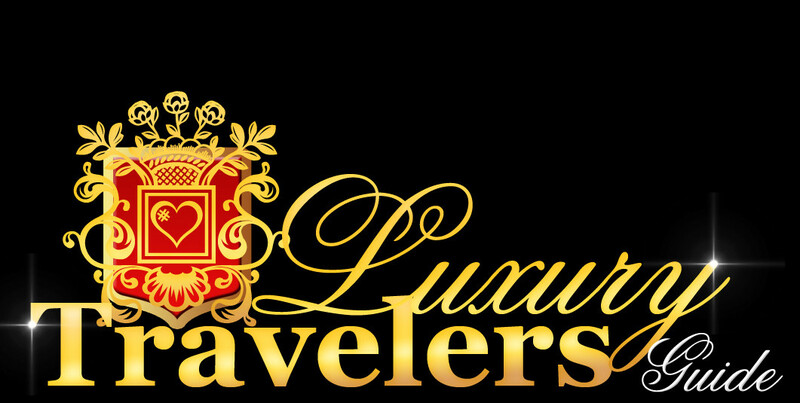 So, I am thankful for the creativity of the team behind IK Multimedia, the Italian company in Modena that made these incredible technology breakthroughs available for a luxury traveler’s music on the road.